Making your home more energy efficient to ensure your comfort & save you money. We gladly accept PayPal payments. PayPal is fast, easy, and safe! Click below to pay your bill. I'm extremely pleased with the prompt, professional, and friendly service that Jeff at Texas Home Performance continually provides for all my HVAC needs. He is extremely knowledgeable and takes the time to access the whole issue and not just what is on the surface. I would put Jeff and his company up against any company and Jeff would stand out hands down!! Thanks for all the help over the years. 100% professional service. They went above and beyond to make sure we got the best setup for our new home. Texas Home Performance, LLC is in Pflugerville, Texas. 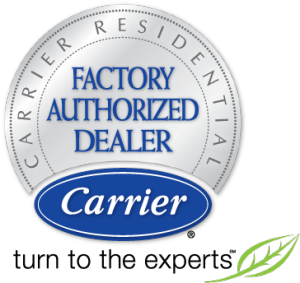 We’ve been installing and servicing HVAC systems for more than 15 years. We can help you improve your home’s energy efficiency. You’ll be more comfortable all year round and save money on energy bills. Texas Home Performance serves the North Austin, South Austin, Central Austin and much of Central Texas.